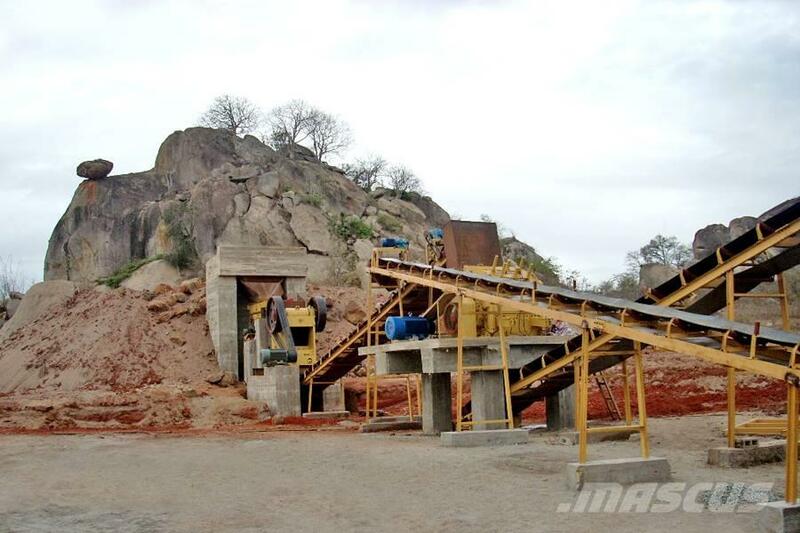 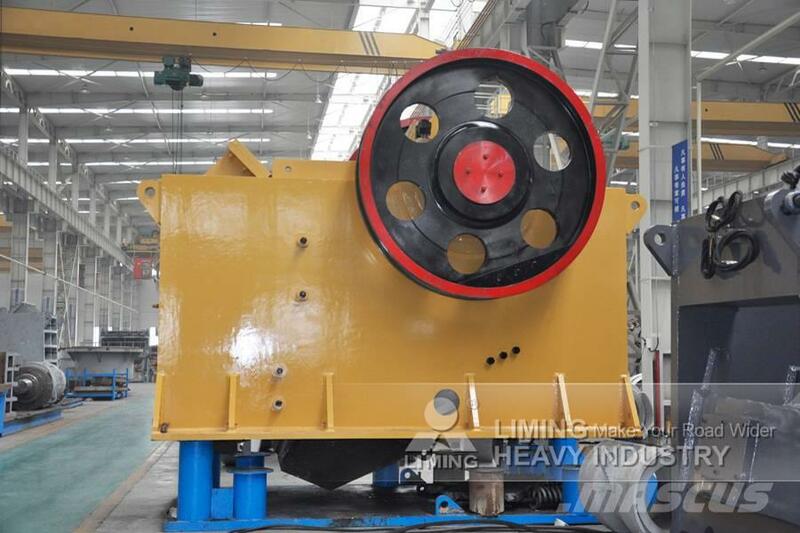 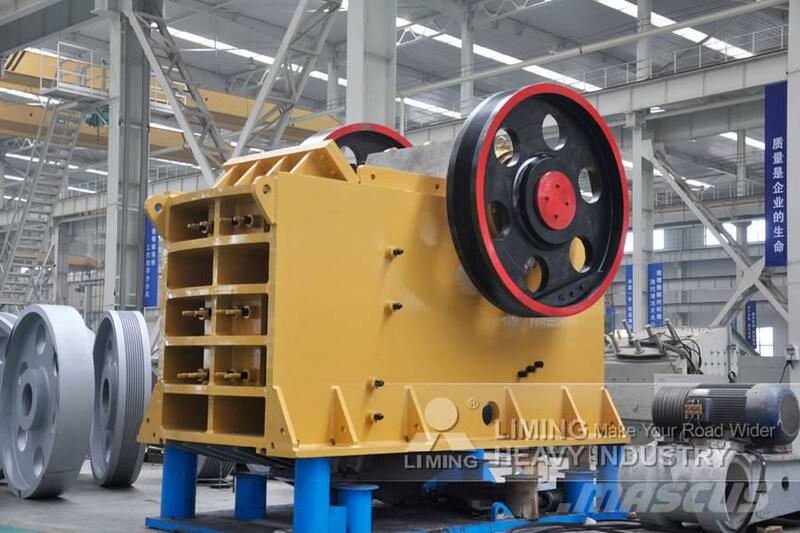 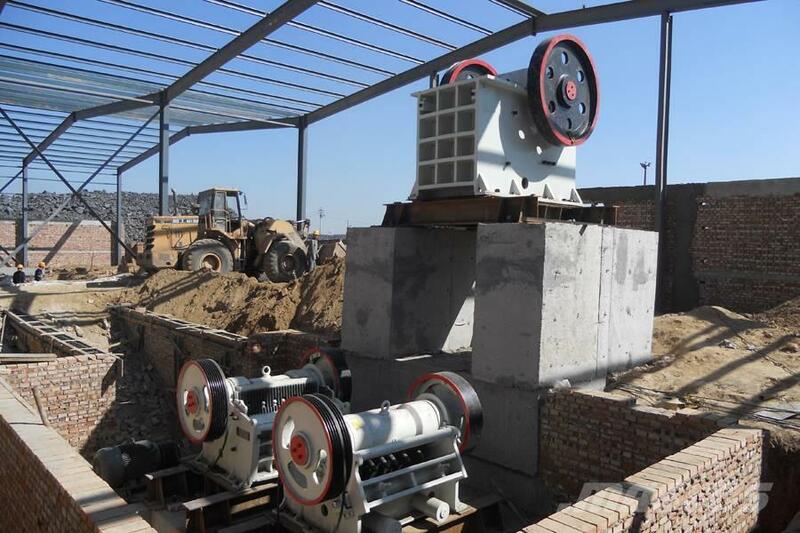 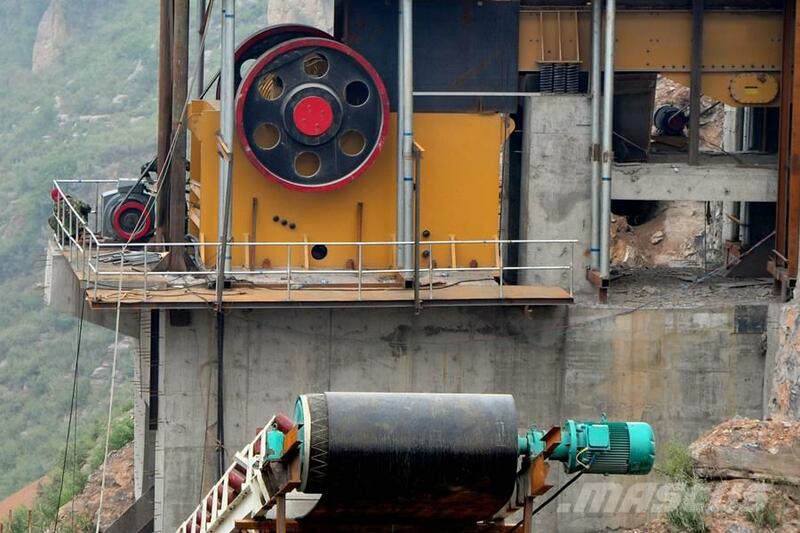 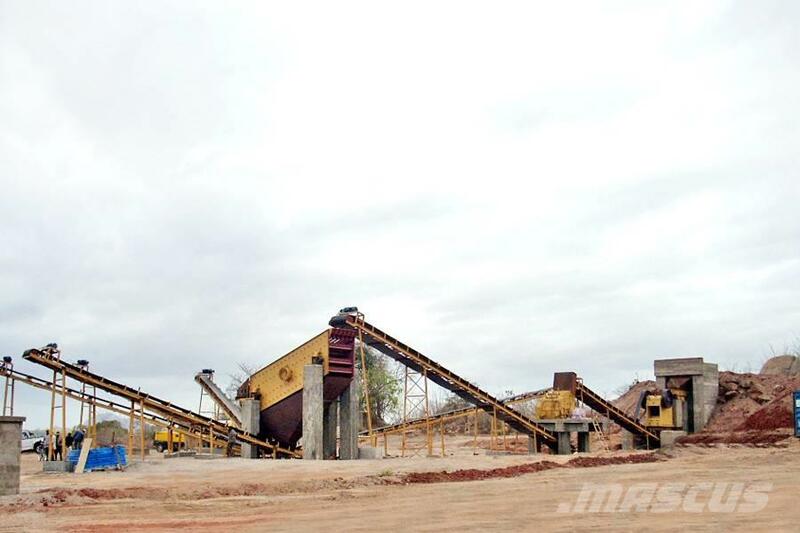 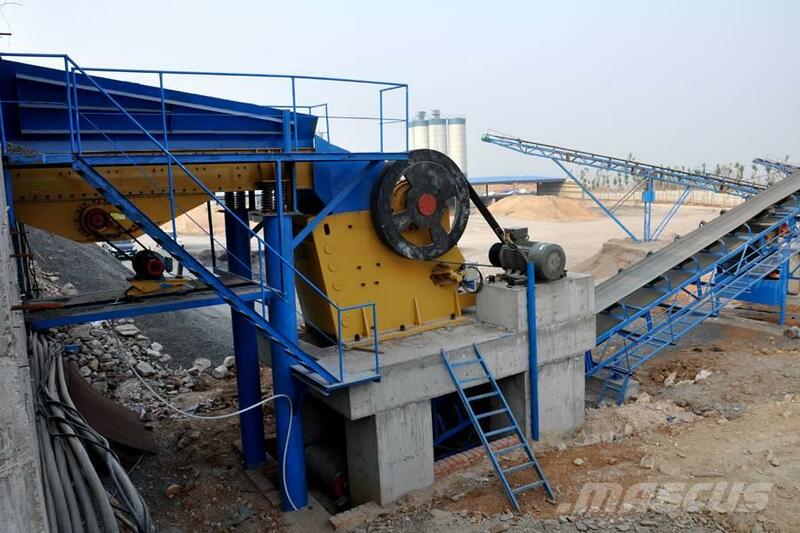 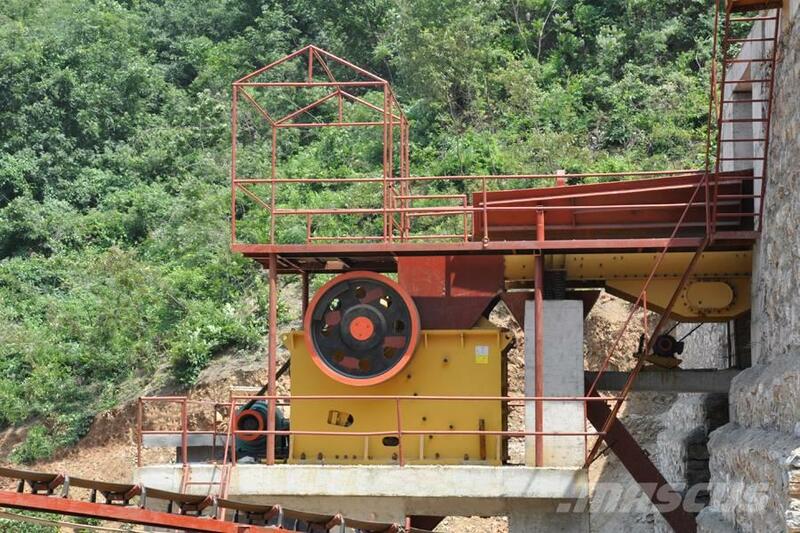 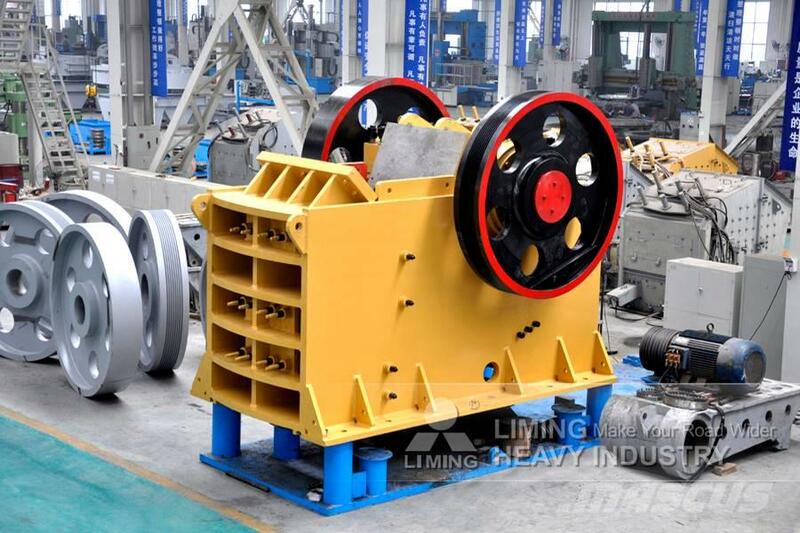 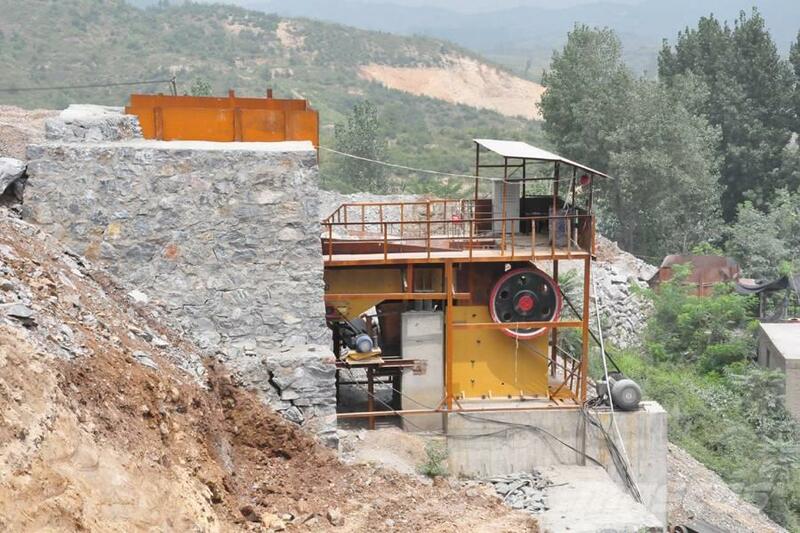 Iron ore, copper ore, gold ore, manganese ore, river stone, gravel, granite, basalt, minerals, quartz, diabase, etc. .
Jaw crusher movement is obtained by using a pivot point located at one end of the “swing jaw”, and an eccentric motion located at the opposite end.